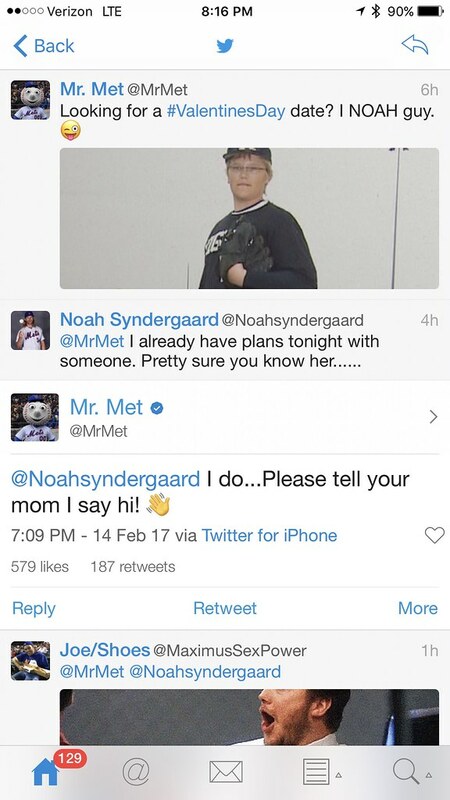 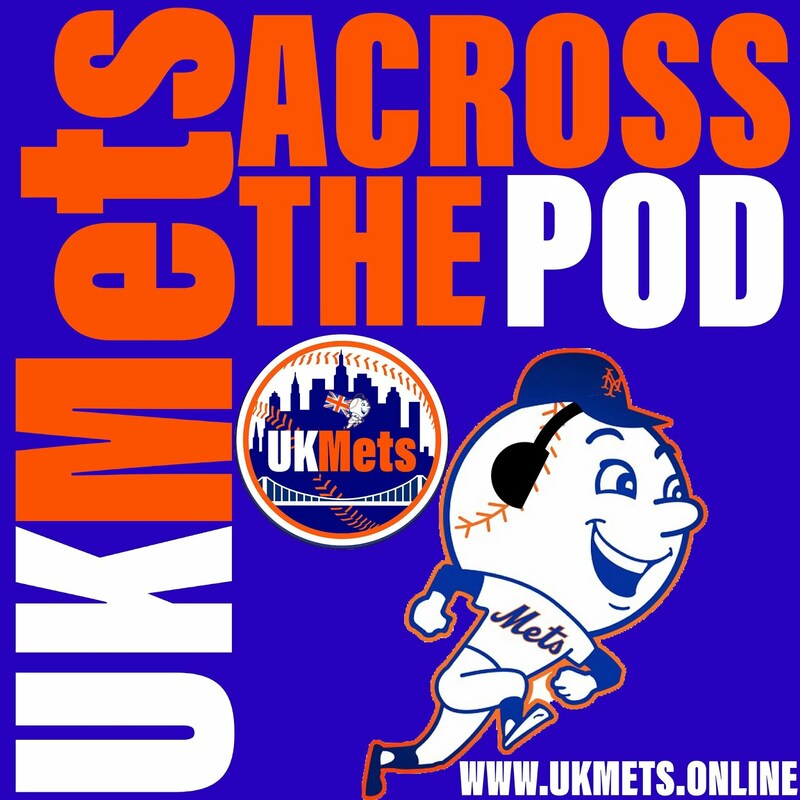 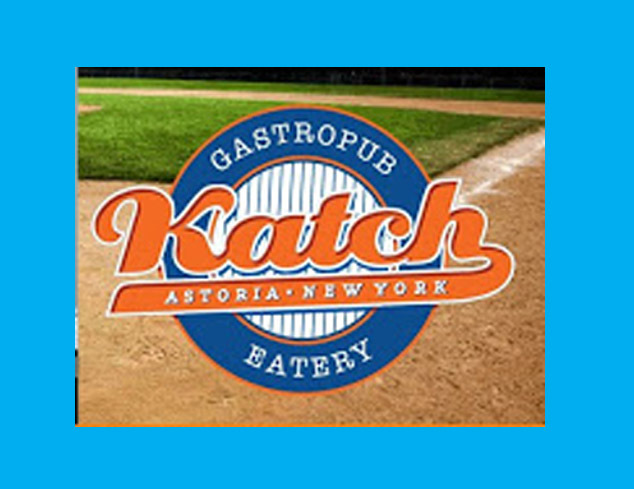 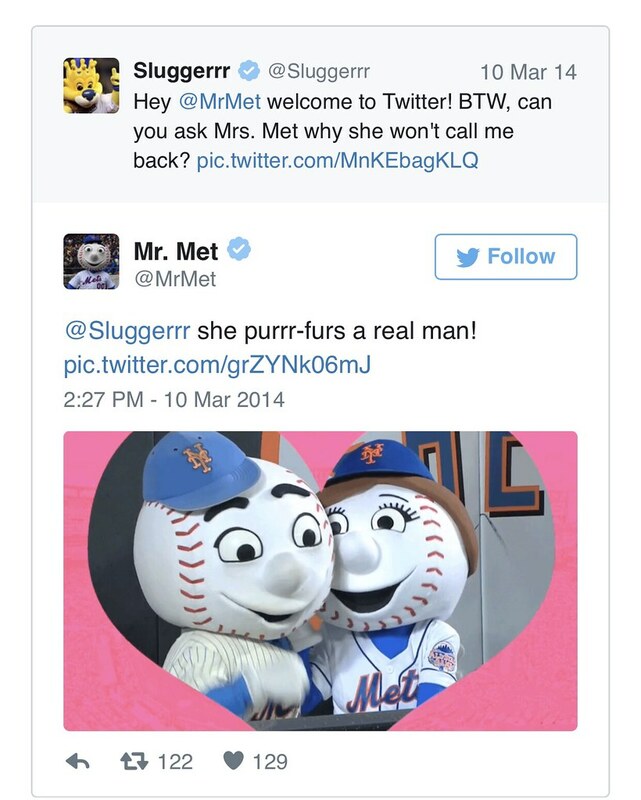 Some Bloggers (@metspolice) isn't enjoying the back and forth on Twitter between Thor and Mr Met. 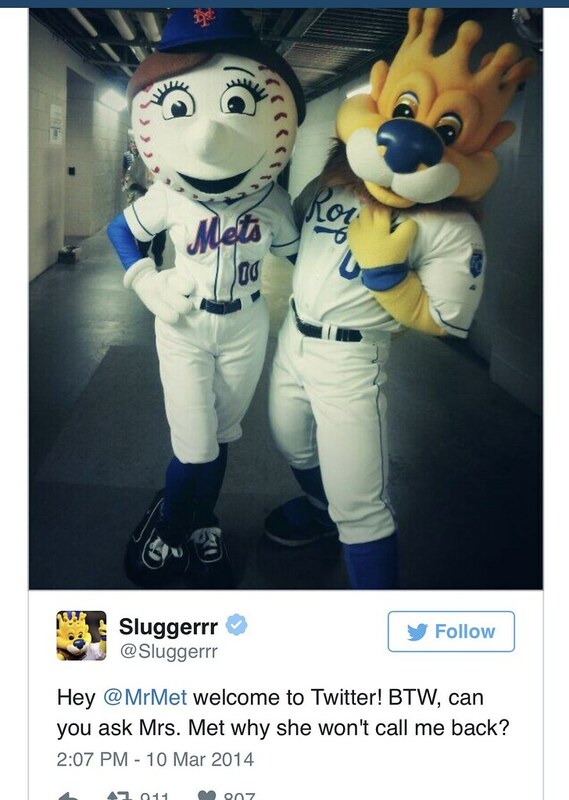 I'm looking at this as two buddies making fun of each other. 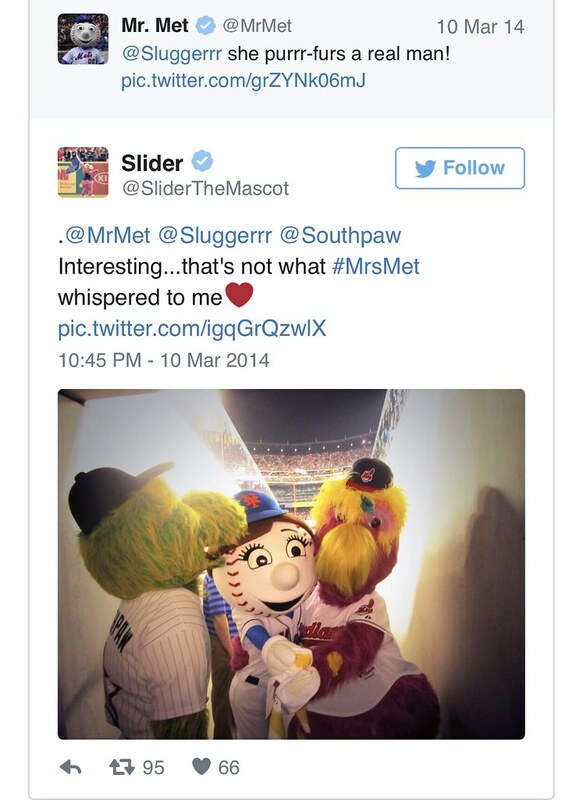 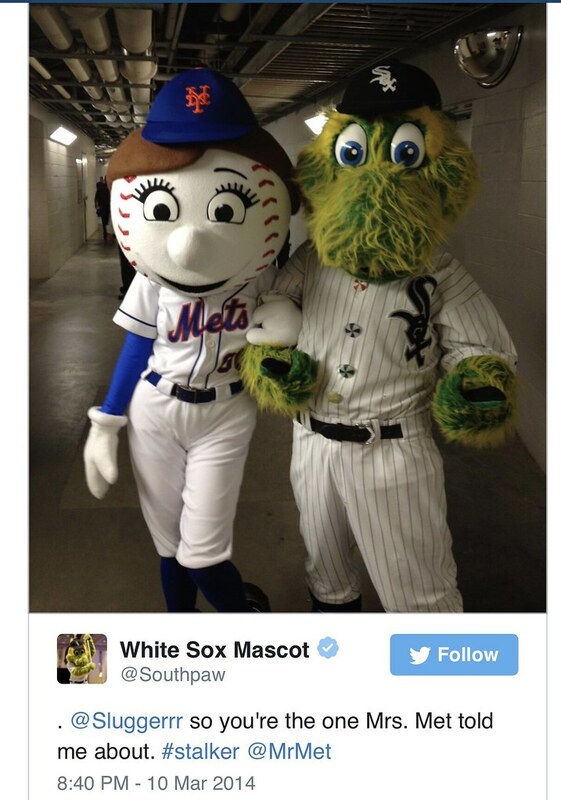 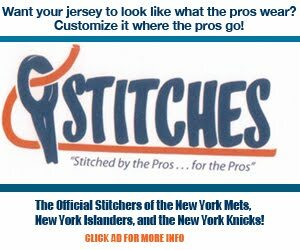 I might be mistaken but I kind of remember Shannon loving what the Royals mascot was saying about Mrs Met a few years ago.